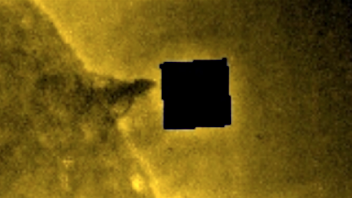 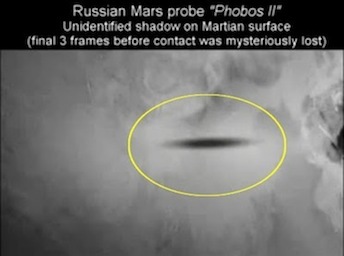 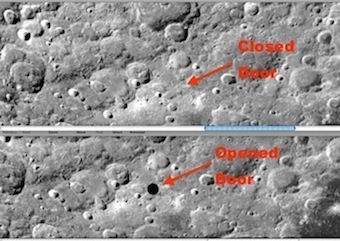 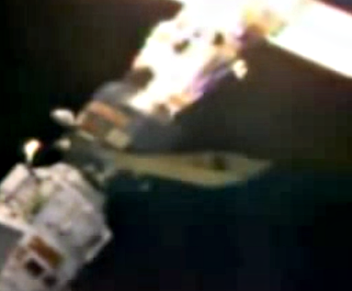 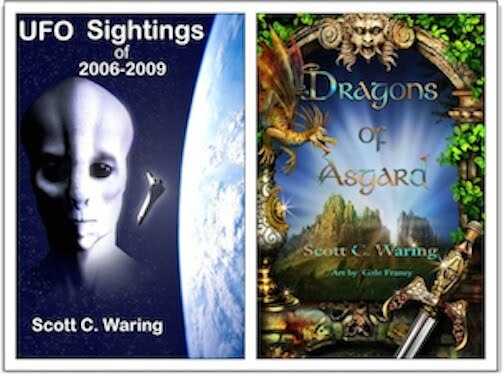 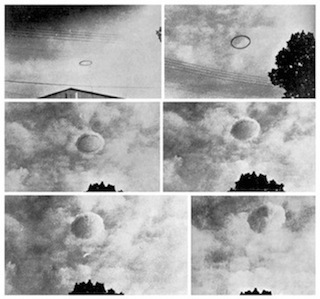 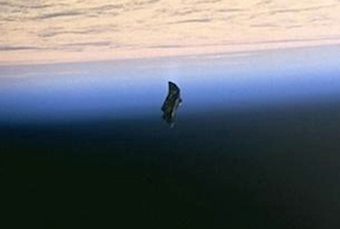 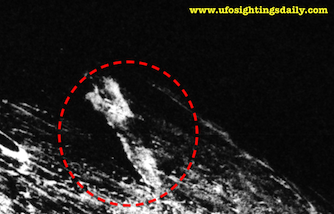 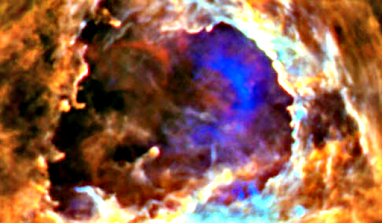 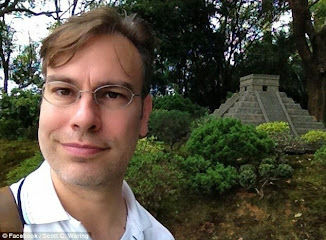 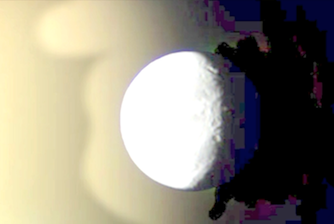 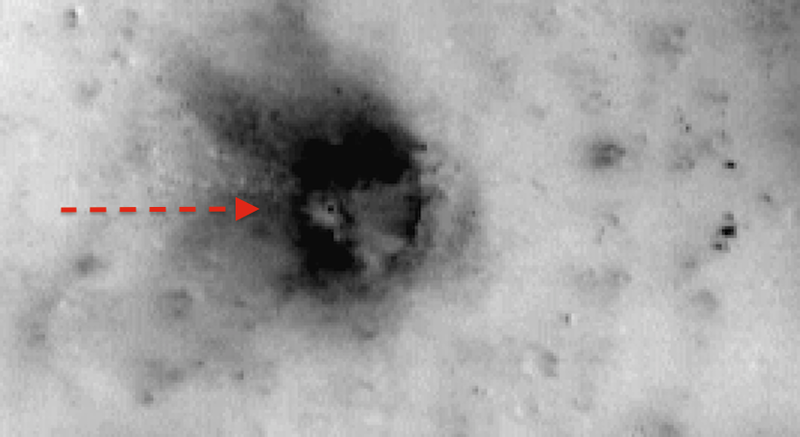 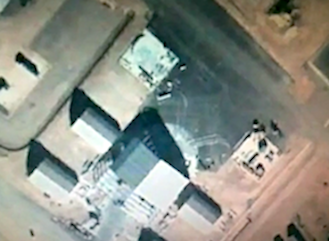 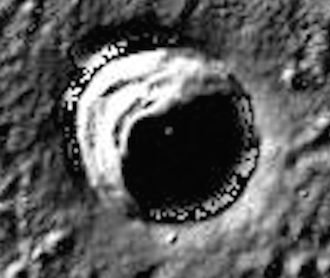 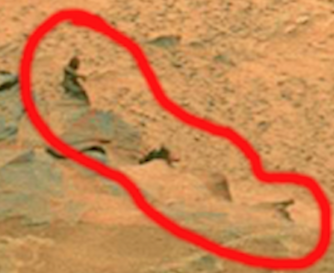 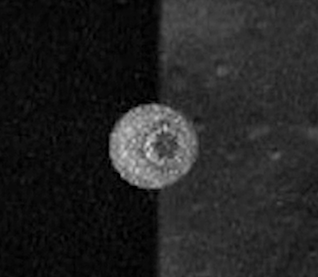 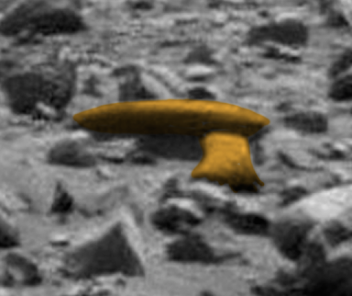 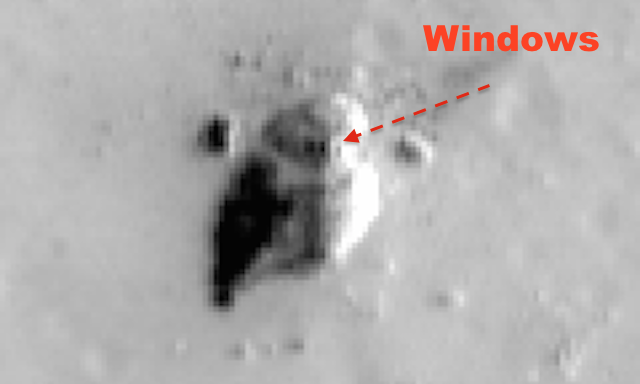 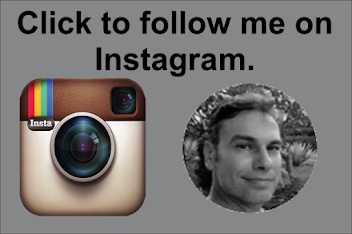 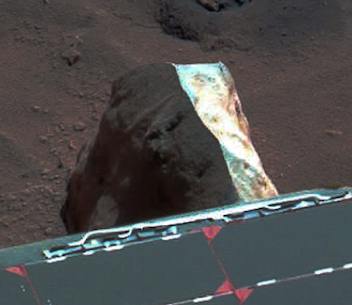 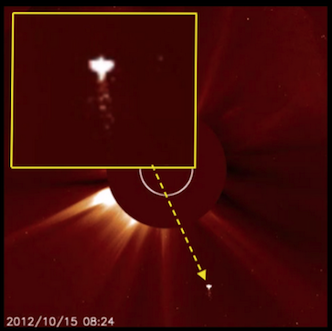 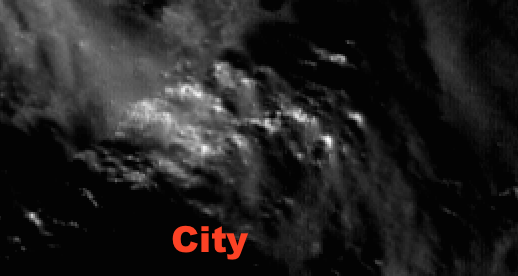 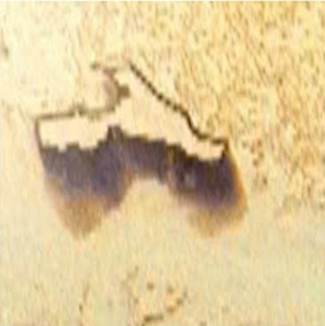 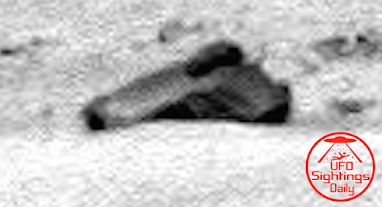 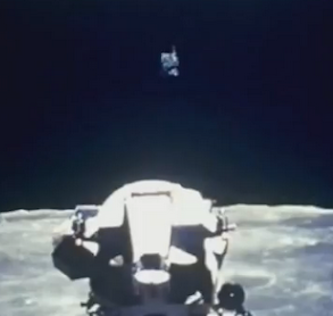 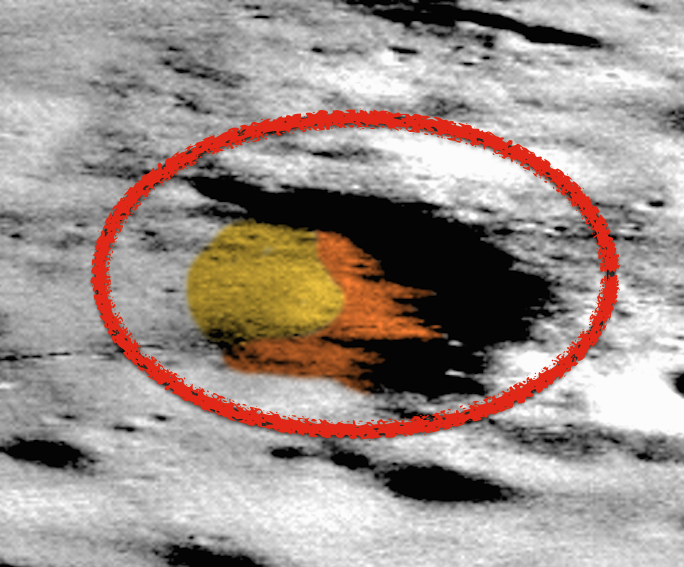 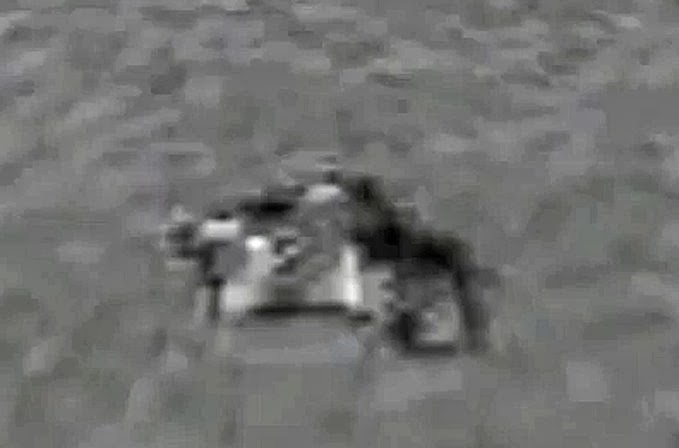 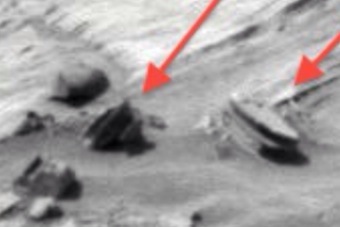 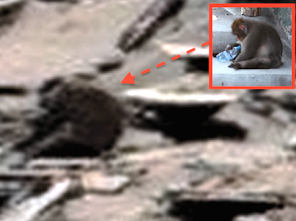 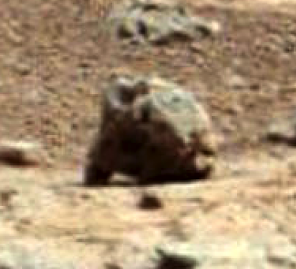 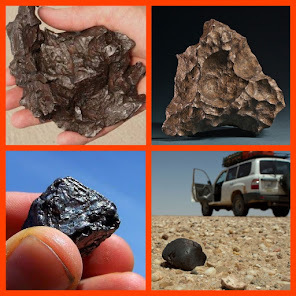 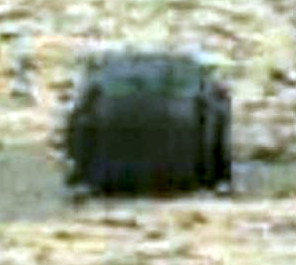 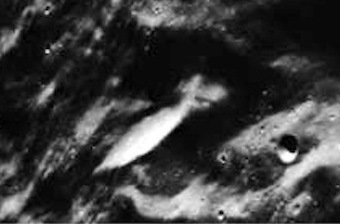 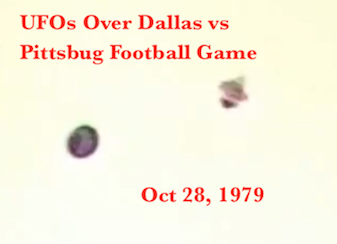 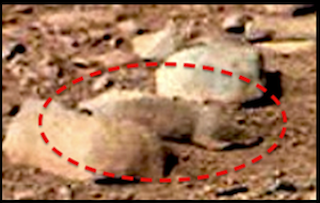 UFO SIGHTINGS DAILY: Alien Structures Found In Dionysius crater, Earths Moon, March 2015, UFO Sighting News. 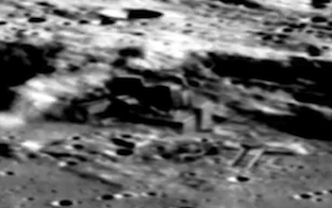 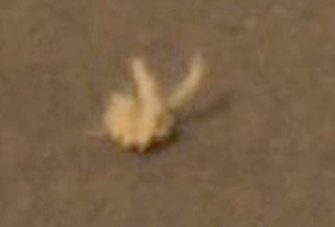 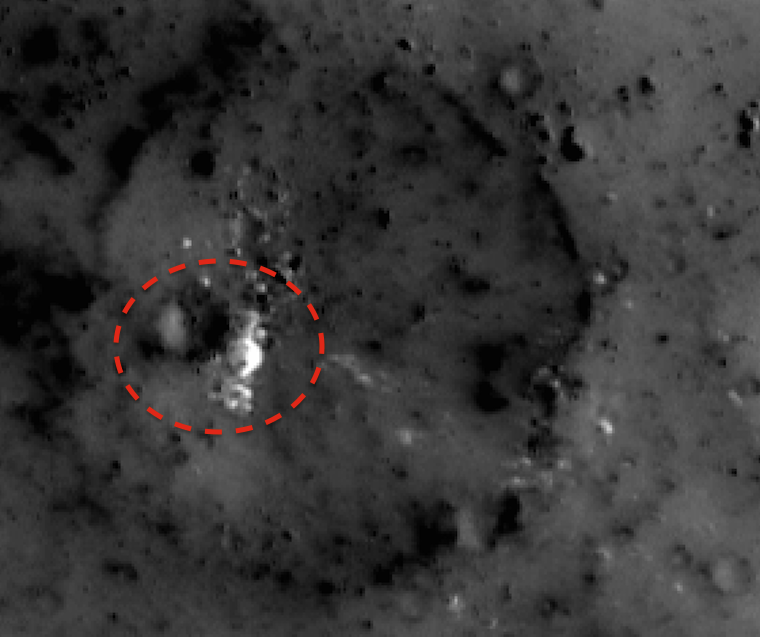 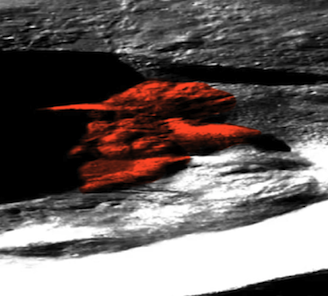 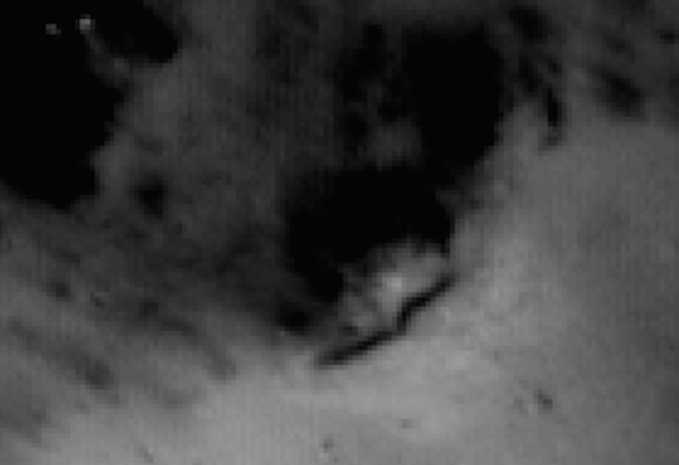 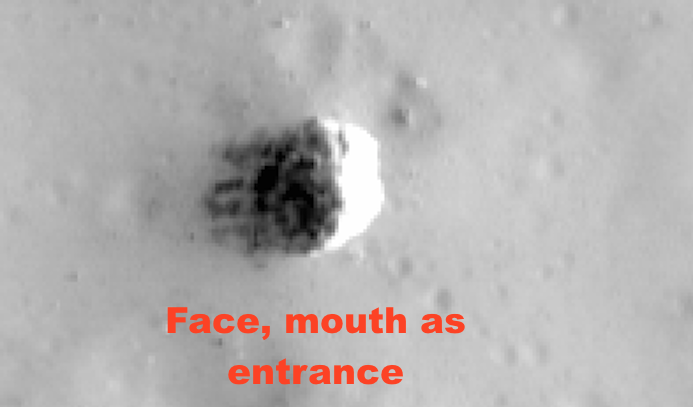 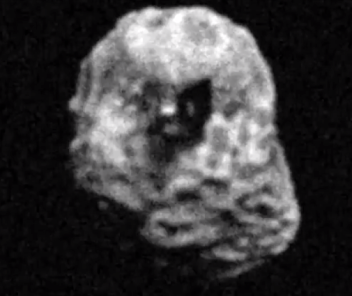 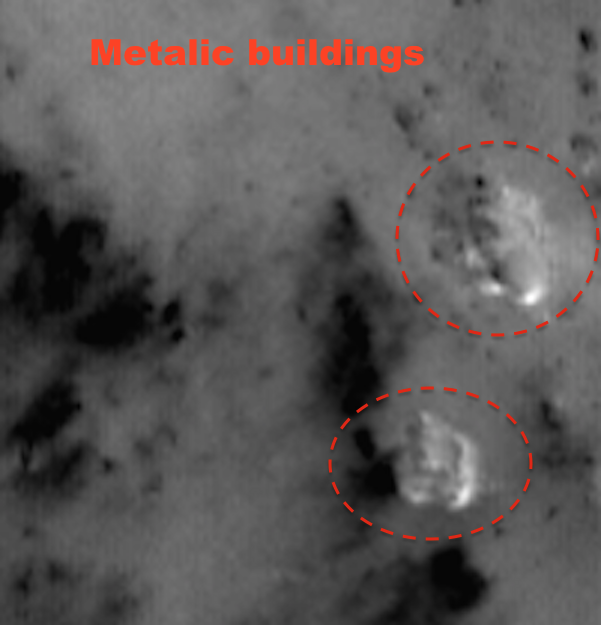 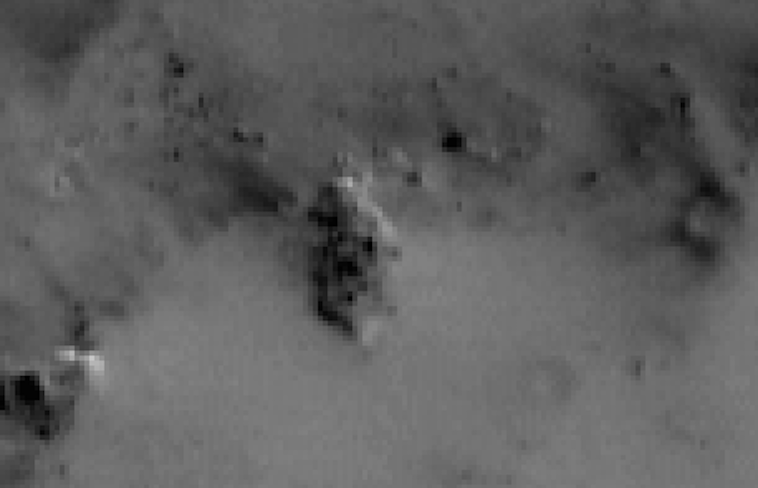 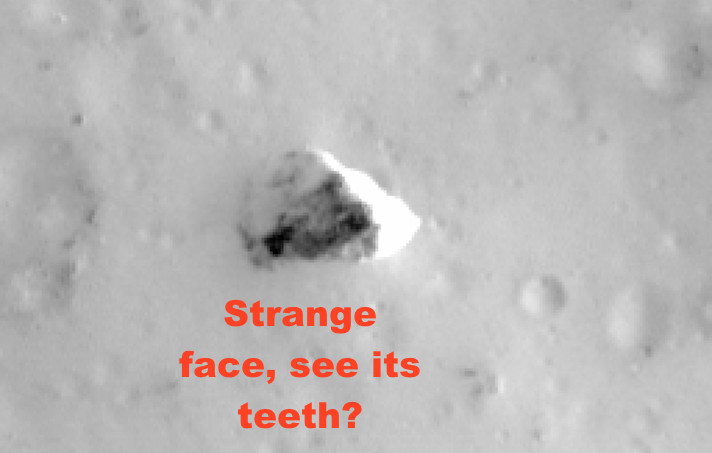 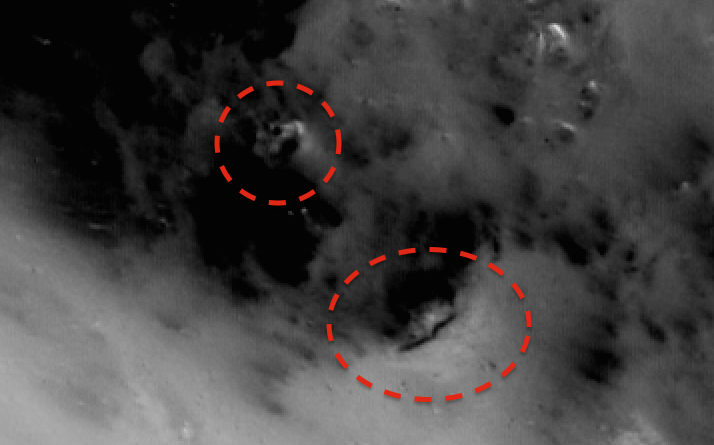 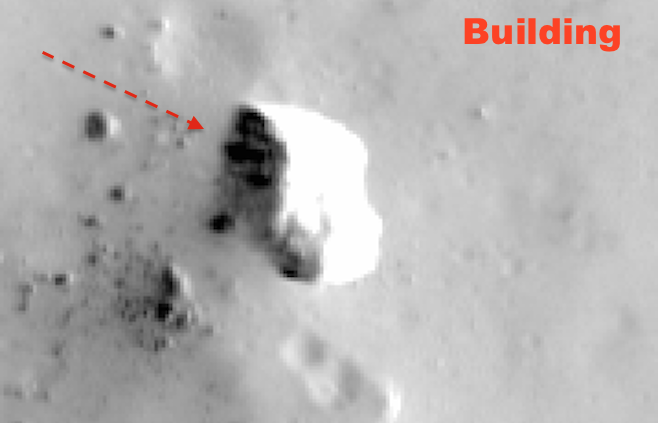 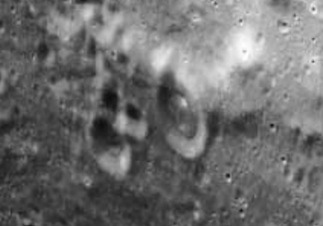 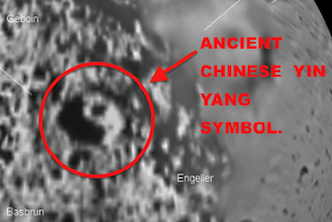 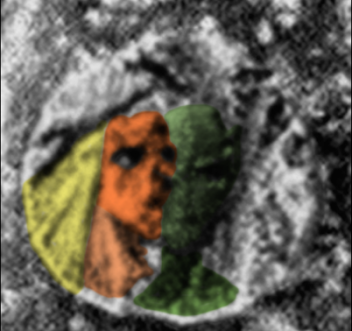 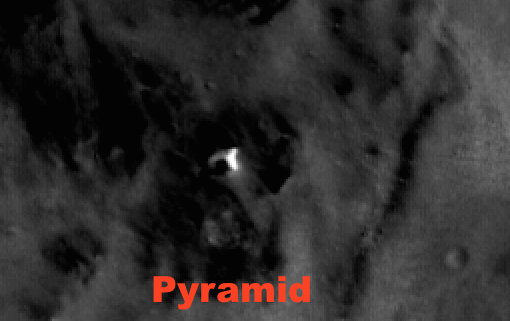 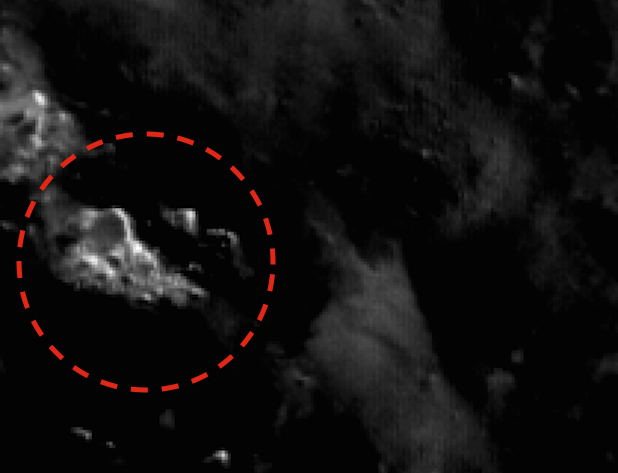 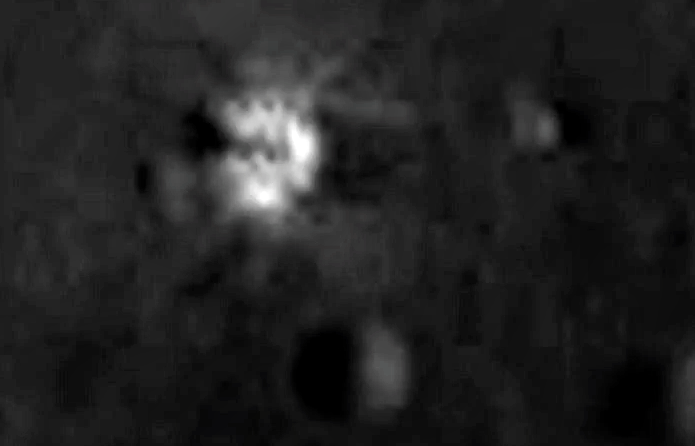 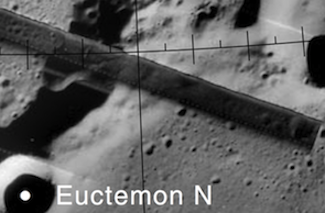 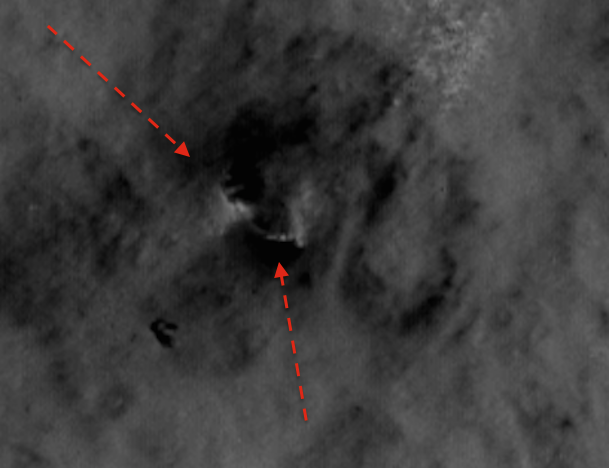 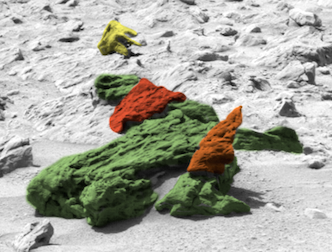 Alien Structures Found In Dionysius crater, Earths Moon, March 2015, UFO Sighting News. 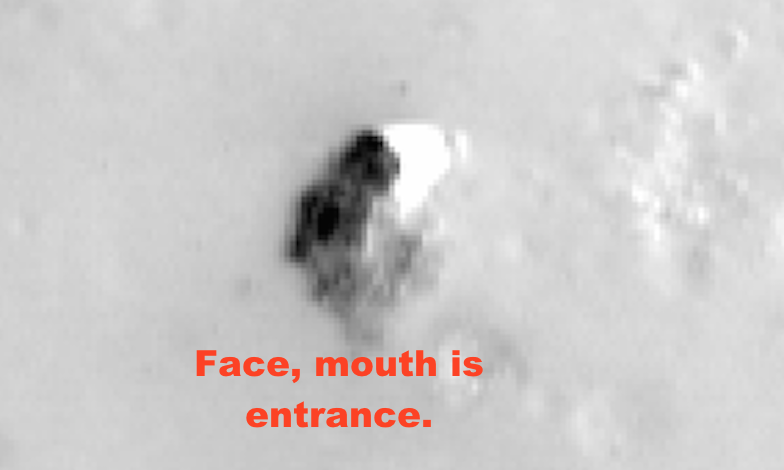 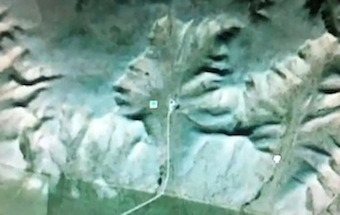 Face above, strange structure below. 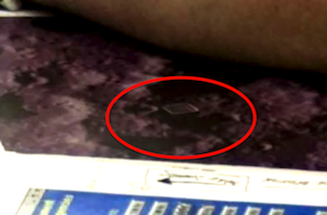 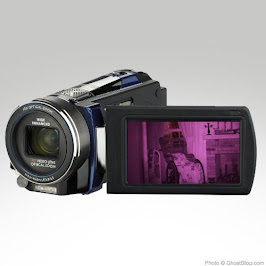 Look carefully at the photo below. 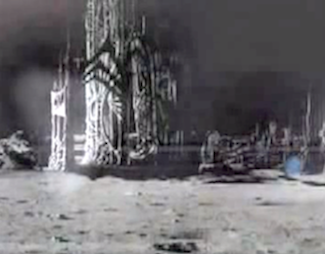 There are towers and castle like structures! 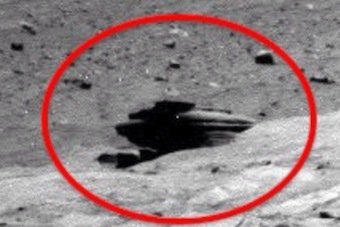 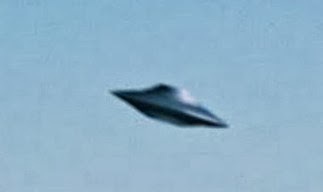 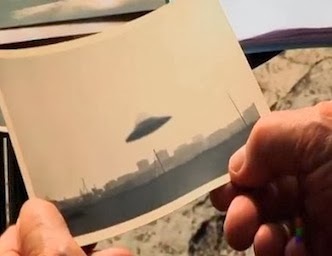 Below is an alien ship that is landed near the edge.